The weather is warming up, and things are picking back up at the Lake of the Ozarks and around mid-Missouri. Whether you’re a year-round resident or a summer visitor to the Lake Area, the team at Deputy & Mizell, LLC hopes you’ll get out and enjoy some fun in the sunshine! Here is a quick overview of some of this year’s can’t-miss events. 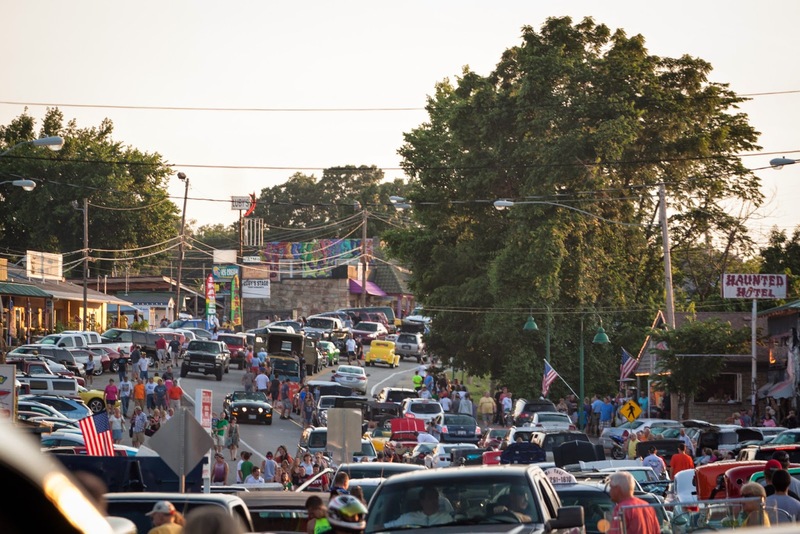 Hot Summer Nights is a recurring family-friendly event on the Bagnell Dam Strip in Lake Ozark, Missouri. Participants will get to enjoy car shows, helicopter rides, and much more. The first Hot Summer Nights of the year is on Friday, May 8th, 2015. Other dates are June 12, July 10, August 14, and September 11. It’s a brand-new event at the Lake of the Ozarks. There will be kayak races of varying lengths to accommodate all skill levels, as well as food, entertainment, and demos for kayaks, sup boards, and more. The event will be held at Riviera Villas & RV Resort in Sunrise Beach, MO. The Mid Coast Bike Run has been nicknamed the “Start of the Motorcycle Season” at the Lake of the Ozarks. The festivities will kick off in downtown Eldon, MO, but will take place at varying locations all around the Lake Area. Proceeds from this event fund collegiate scholarships for local students. 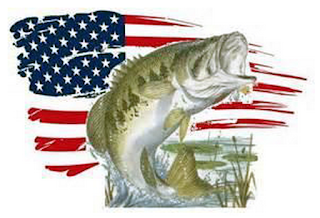 This fishing tournament raises money for Goldstar College For Kids, an organization dedicating to helping children who have lost a parent in combat. Their services include everything from mentoring to mental health support to funding for college. This year, it will be held at Tan-Tar-A Resort. Don’t miss this chance to give back to the families who gave it all. Returning for its ninth year, this fundraiser works to raise money for wounded veterans, their families, and survivors of soldiers killed in the line of duty. The event will take place simultaneously at thirty-three different Pirate’s Cove, Pirate’s Point, and Jungle Golf miniature golf courses throughout the entire United States. It’s one of the biggest and best wakeboarding contests in the world, and it’s going to be held at Captain Ron’s on the Lake of the Ozarks. The contest will feature twenty-six of the world’s top wakeboard riders. Should be quite the event! No matter what events you decide to go to or how you decide to spend your days, the team our Lake of the Ozarks law offices want to remind everyone to be safe! Should you find yourself in need of quality legal representation at the Lake of the Ozarks, our Camden County MO attorneys will be here for you.